Want to play some live poker? Check out the best live poker tournament in August in Europe. With the PokerNews Cup heading to the Czech Republic, the Estrellas Poker Tour joining forces with the European Poker Tour in Barcelona Spain, the Unibet Open hitting Copenhagen, the 888 Live Local making its latest appearance in Estonia, and players hitting the beach and felts at the Cash Game Festival in Bulgaria, August is going to be an action-packed month for anyone who loves to play live poker in Europe and don't want to spend the world doing so. Whether you want to join us for some exciting poker action in Rozvadov, Czech Republic, enjoy the culture and atmosphere in Barcelona, Spain, discover the sites and sounds of the big cities of Denmark and Estonia, or work on your tan while playing ring-games in Sunny Beach, Bulgaria, our selection of the best low buy-in live poker festivals has got you covered. The PokerNews Live Reporting Team will be on hand for most of the events in the list. Check them out, choose the ones that best fit you and your bankroll, and get ready to book your next poker trip. The 10th edition of the PokerNews Cup returns to the border of Germany at King's Casino in Rozvadov, Czech Republic, for a full schedule of exciting low limit events that can't be missed. The festival kicks off with the fun €80 PokerNews Cup Opening NLH on August 10 featuring a nice €6,000 guarantee. However, the highlight of the poker festival is obviously the five-day €200,000 guaranteed €250 PokerNews Cup Main Event running from August 11-15. The PokerNews Cup Main Event is a deep-stacked affair with players starting off with 30,000 and blinds increasing every 30 minutes on each of the four opening days on Aug. 11-13. Blind levels duration increases to 45 minutes on Day 2 (August 14) before going up to 60 minutes on the final day (August 15). While the online satellites for this event on TonyBet Poker are now over, players can also win a seat live at King's Casino for just €40 via three qualifier taking place August 11-13. 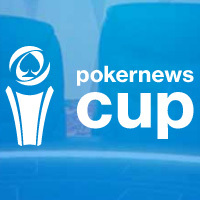 Click here for more information about the 2016 PokerNews Cup. The Estrellas Poker Tour (ESPT) heads to Casino Barcelona from Aug 16-28 with many action-packed low-limit events, suitable for almost any bankroll with buy-ins ranging from €120 through €2,200. With the European Poker Tour taking place at the same time, the schedule features 64 events and will attract many of the biggest names in poker from throughout the world. The highlight of the poker festival is the six-day €1,100 Estrellas Main Event with players starting off with 25,000 chips on the three opening days from August 17-19. Surviving players will compete for three more days from August 20-22 until a winner is crowned. Players can still qualify into the Main Event at PokerStars in satellites offering either a full package valued at €2,300 (which includes hotel accommodations, cash, and a seat), with others offering just a seat for local players or those that wish to take care of their own travel arrangements. PokerStars is also hosting many satellites for a handful of EPT events and players have the opportunity to directly buy into many events on the schedule or purchase packages for some of the biggest events through the poker client. While this will be the only poker festival in this report the PokerNews Live Reporting Team will not be directly covering, we will be in Barcelona to provide live action on many of the EPT events. 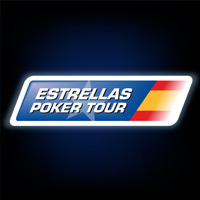 Click here for more information about the Estrellas Poker Tour Barcelona. Recreational poker players absolutely love the Unibet Open due to the fantastic environment it generates with plenty of low buy-in events and a handful of fun activities outside of poker, including welcome drinks a lavish party. 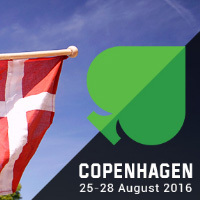 The poker tour heads to Copenhagen, Denmark for five-days of action from August 24-28. The festival is hosted by Casino Copenhagen inside the world-class Radisson Blu Scandinavia Hotel featuring half a dozen events. The highlight of course is the four-day €1,100 Unibet Open Copenhagen Main Event featuring two opening days on August 25 and 26, followed by Day 2 on August 27 and the final on August 28. Players can head to this event for pennies on the dollars via the many satellites running at Unibet Poker with a package valued at €2,000 which include a ticket to the Main Event, four-day hotel accommodations, breakfast and dinner, and €250 in cash. The last satellite takes place on Aug. 14 and players can buy in directly through the Unibet Poker client until August 17. Click here for more information about Unibet Copenhagen. The 888Live series is heading to the Baltics for four-days of exciting poker action at the Olympic Casino Olümpia in Tallinn, Estonia from August 25-28. The highlight of the poker festival will be the $440 888Live Tallinn Main Event where players will compete for a share of at least $30,000. The event, which will be hosted by888poker Ambassador Kara Scott, kicks off its opening day on August 26 before surviving players compete for the title on Day 2 on August 27. 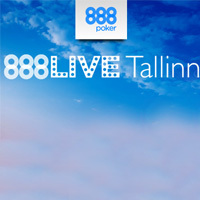 Additionally, online players who qualify into the 888Live Tallinn Main Event at 888poker will also be invited for a special $5,000 freeroll tournament. Click here for more information about 888Live Local Tallinn. If you love cash games, you can wrap up the month and finish working on your summer tan by heading to Sunny Beach, Bulgaria at the Platinum Casino & Hotel for the latest edition of the Cash Game Festival from August 31 through September 4. While this festival is obviously all about cash games, it's focus is on recreational players with many fun events outside of poker along with 120 hours of non-stop ring-game action with games starting at just €1/€2! Most of the action will be in no-limit hold'em and pot-limit Omaha poker variants. 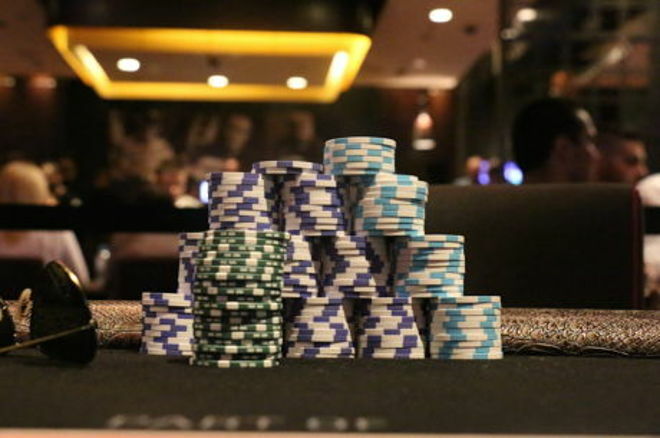 Players can however, start tables in just about any other game they can think of including six-plus Hold'em, open-face Chinese poker, Sviten special, and dealer’s choice. 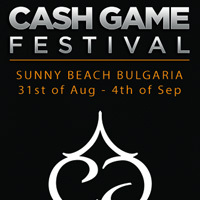 Click here for more information about the Cash Game Festival Bulgaria.